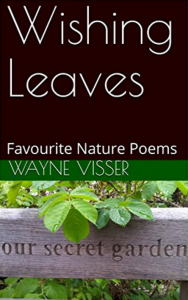 This creative collection, now in its 3rd edition, brings together nature poems by Wayne Visser, celebrating the diversity, beauty and ever-changing moods of our planet. 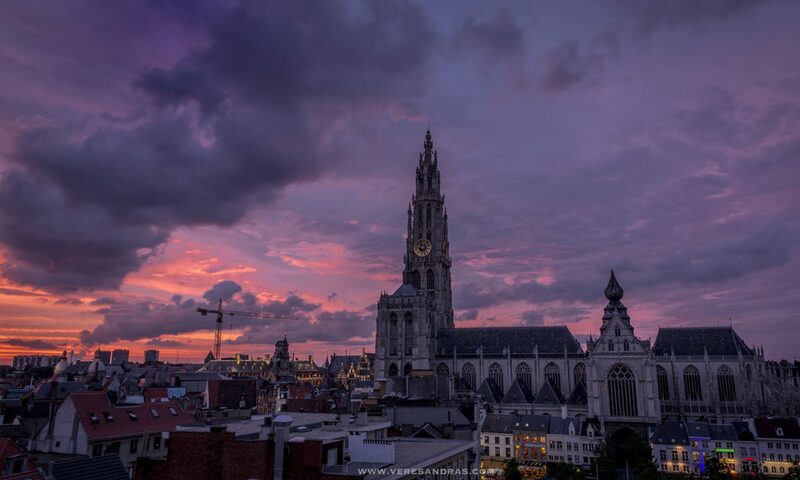 The anthology includes many old favourites like “I Think I Was a Tree Once” and “A Bug’s Life”, as well as brand new poems like “Monet’s Dream” and “The Environmentalist”. Then as we turned our faces to the moon / Our hands entwined, our hearts in sync, in tune / We felt the fingers of the silken breeze / And made our wishes on the falling leaves / A gust of wind set off a whispered sigh / Among the trees that leaned against the sky. Buy the paper book / Buy the e-book.